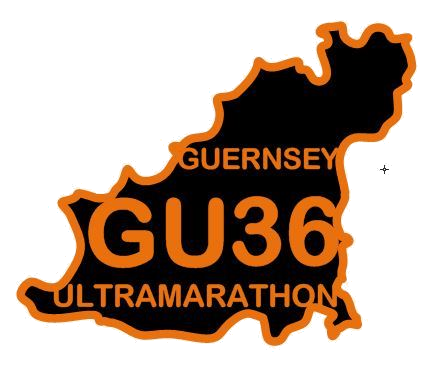 After ably organising the Guernsey Ultra for three consecutive years (two of these as part of the Five Islands), Digby of Hare and Tortoise events has decided to pass the mantle to me. I am extremely pleased to take up this challenge and hope to keep the event as successful and well-run as it was under Digby's stewardship. The website is now online but, as I write, there a a number of details on it to finalise. Entres are not open yet but hopefully will be soon.